"You are not a real gorilla, your'e just a librarian in a skin." Monty Python skit. 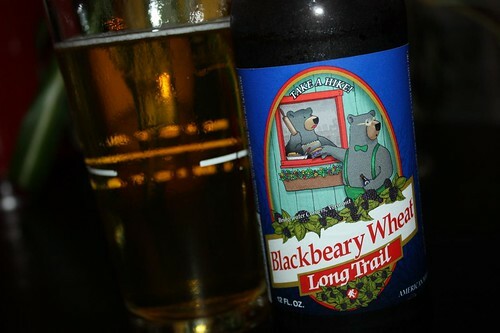 Same analogy for the fake bear on the label of that horrendous beer.